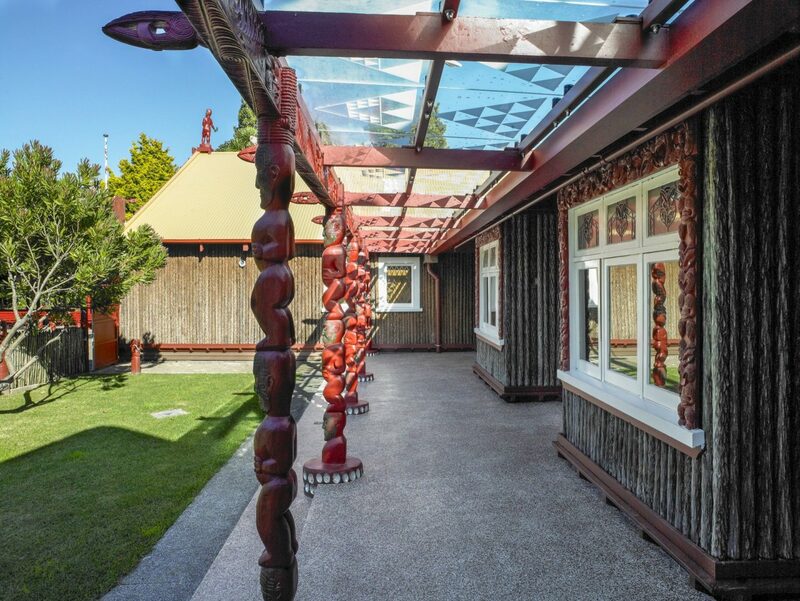 Given the very significant heritage status of the marae buildings and their site, Salmond Reed Architects was engaged as both architect and heritage expert to design and oversee substantial refurbishments to both Mahinarangi wharenui (meeting house) and Turongo (royal residence). 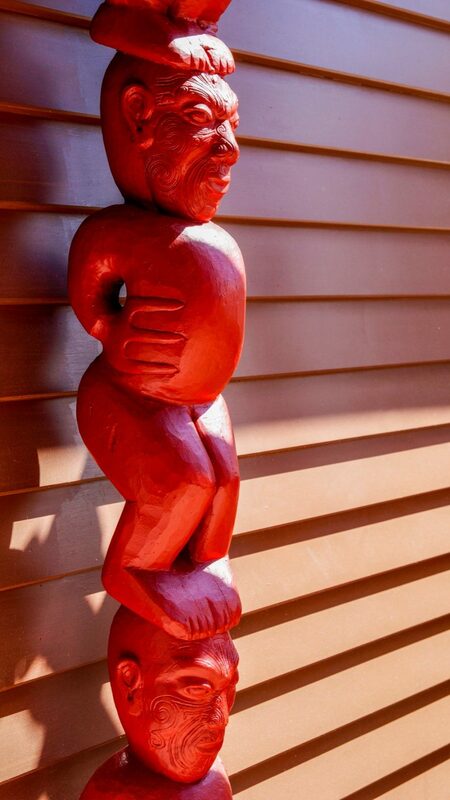 Work included structural upgrading of Mahinarangi wharenui, bedroom and bathroom extensions and chimney strengthening in Turongo, integration of a ducted air conditioning system throughout both buildings, integration of a commercial kitchen, the addition of new kauta (food preparation) and taonga (treasured articles storage) buildings and plant enclosure facilities. The project challenges mainly lay around applying twenty-first century techniques, materials and services and introducing new buildings, without adversely impacting on the heritage context. 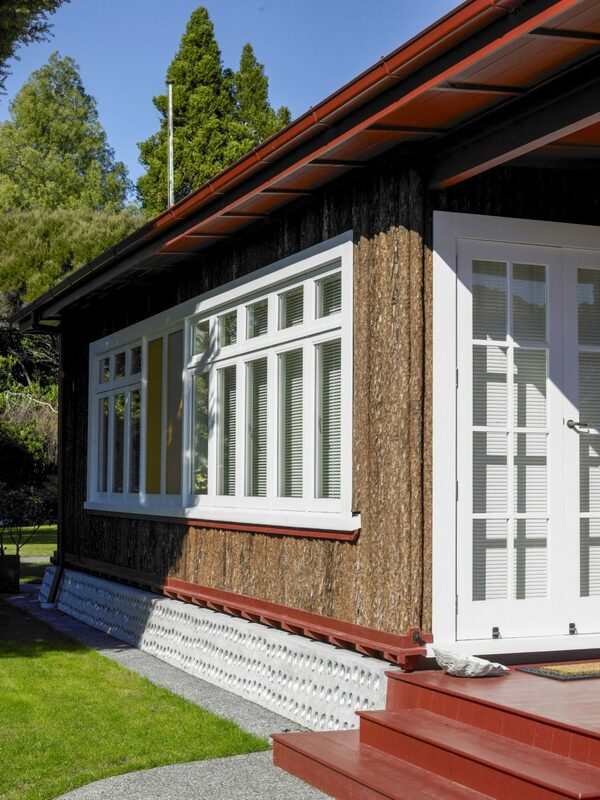 A reverse building process was adopted in many cases with exterior ponga and weatherboard claddings being removed to accommodate structural bracing frames, while the sprinkler system was installed from the outside in, penetrating discretely into the intricately carved ceiling. 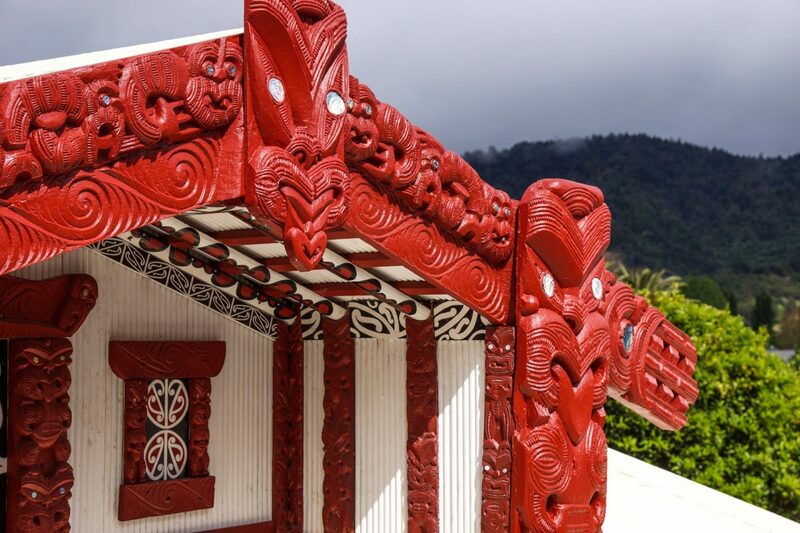 Other new services were also introduced with great care so that the extensive building works, rather than adversely intruding upon these icons of Maori tradition, have instead served to complement and preserve them for future generations.